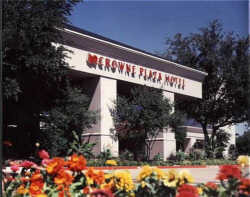 Reserve your room at 972-980-8877. 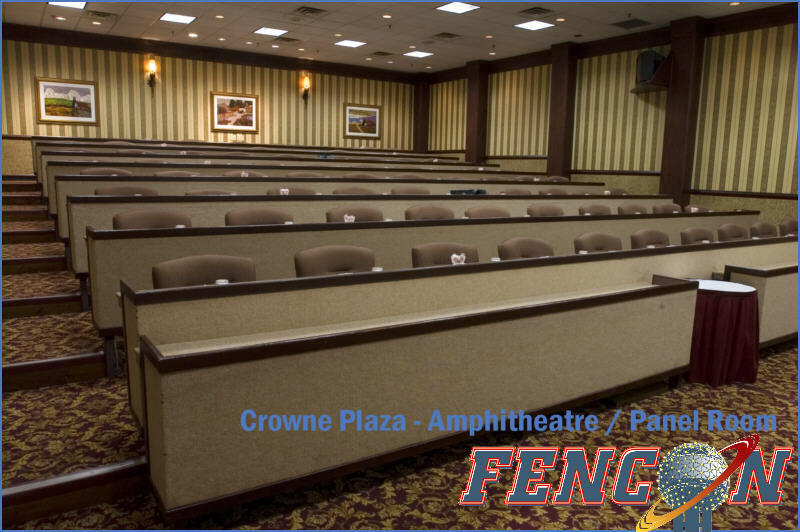 Make reservations: Our room block for InstaCon9 in the Crowne Plaza are now open. Rooms are available at the great InstaCon rate of just $89/night for one to four guests in a king or double standard room. Call 972-980-8877 or reserve online and but you'll need the booking code NST when making your reservation. Our room block closed on December 16th but rooms are quite likely still available. Ah, the atmosphere: The hotel is 100% smoke-free, including in guest rooms. InstaCon9 will take place at the Crowne Plaza Hotel® North Dallas/Addison. This centrally-located hotel is on Midway Road, just north of I-635/LBJ, and in the heart of the Addison restaurant and entertainment district. 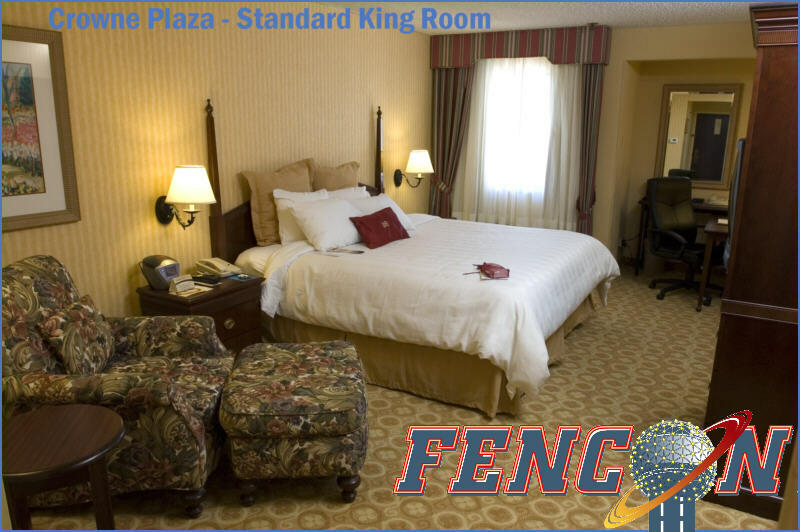 With newly-updated guest rooms and suites, larger convention facilities, and all the amenities at reasonable prices, we're thrilled to host InstaCon at this great location. 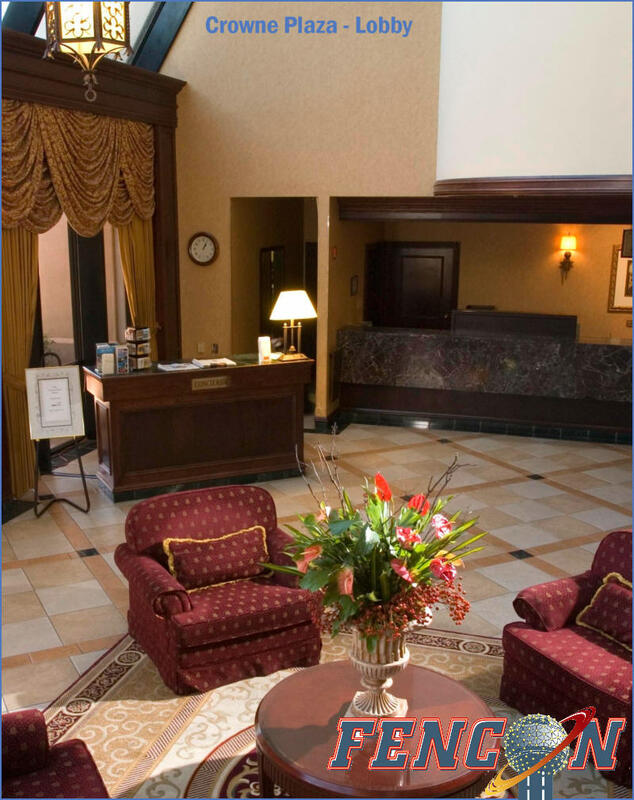 Plus, they offer a complimentary scheduled shuttle to and from locations within a three mile radius of the hotel. The hotel provides free wireless broadband internet connections to guests in the lounge area and restaurant. In-room access is available for an additional fee. Click a picture above to see inside our hotel. 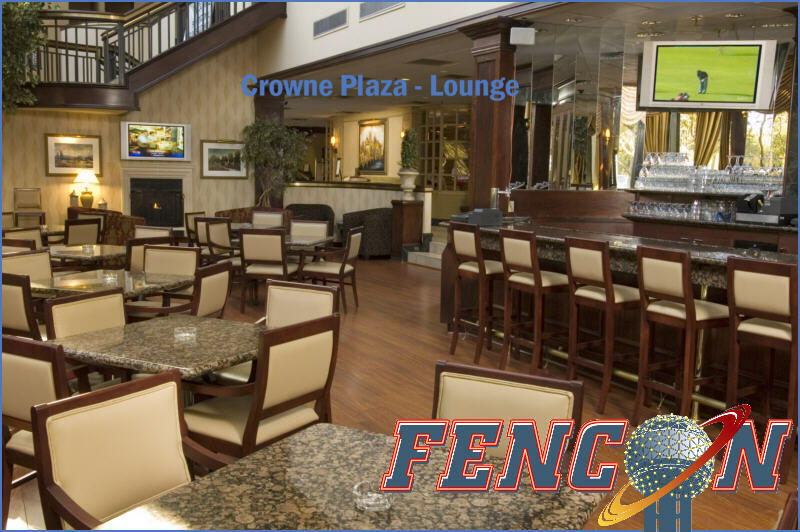 Plus you can learn more at the official Crowne Plaza Hotel® website, take a photo tour, or even take a video tour. The Crowne Plaza offers a customizable map and driving directions on their corporate website. If you're flying in, while the Crowne Plaza does not offer a free shuttle there are several options available. SuperShuttle offers convenient service for just $18 each way per person from both D/FW and Love Field. Yellow Checker Shuttle offers shared service for $19 each way per person from both D/FW and Love Field. They also offer exclusive service that would be more economical for groups of 4-10 persons.